Samsung has shown that big phones is in demand among Android users with their Galaxy Note and the Galaxy S5. While Samsung has been increasing their phone screen with each releases, Apple’s iPhone remains with the same screen size up the the iPhone 5s. This has lead too many people confused on how Apple is still selling more smartphones than Samsung while having a smaller screen in their latest device. The reason is likely that the average consumer don’t want a bigger phone. A video from YouTuber “UrAvgConsumer” demonstrated a dummy iPhone 6 to average iPhone users in the streets of New York. 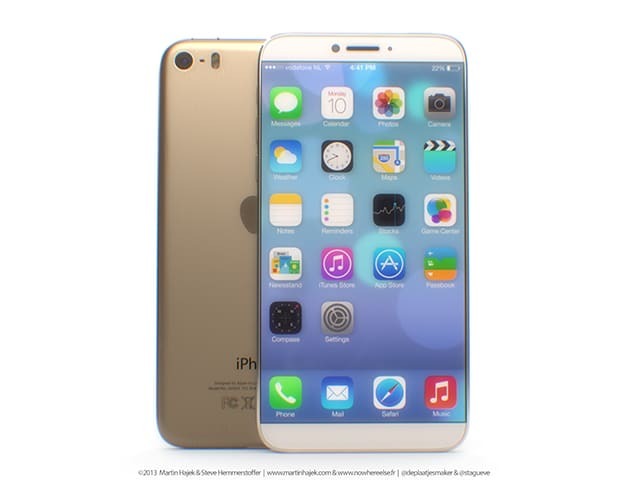 As rumors point out, the dummy iPhone 6 has a bigger screen. Not all users were impressed with the bigger screen in the phone, not even the taller/bigger users. One of them stated that he “doesn’t like it cause it’s big”, said the biggest users, “I want a mobile phone to carry it around.” The other bigger dude stated that he is fine with the current size of the iPhone, he doesn’t need a bigger screen.